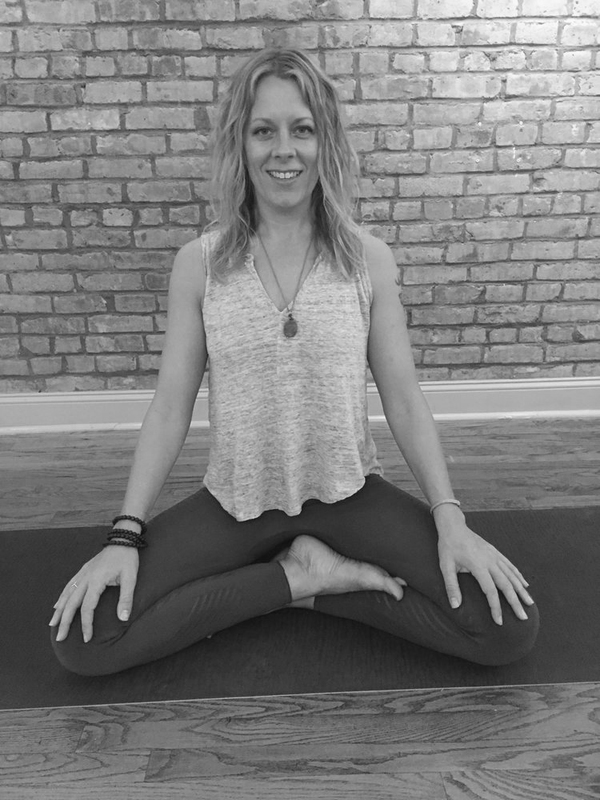 Gretchen’s athleticism, spirituality and strength flow gracefully through every class. She aims to calmly encourage, appropriately challenge, and positively inspire each student in the room. Gretchen personalizes instruction in a way that makes all participants feel valued for who they are and what they are able to do. Students will experience an intuitive, creative and anatomy-based vinyasa flow class, peppered with fluid transitions, and challenging asanas that encourage students to tune into their infinite potential. Beyond the physical asana, Gretchen skillfully weaves a dharma thread and meditation techniques throughout class, encouraging students to tap into their own unique energy to recognize habits, patterns and connections to better serve their practice. Through mindful and non-judgemental observation, students move towards positive transformation, both on and off the mat. Gretchen received her 200 Hour RYT from Brooklyn Yoga Project in 2014, and a 75 Hour Advanced Training w/ Kula Yoga Project, Teaching Kule Style, in 2016.